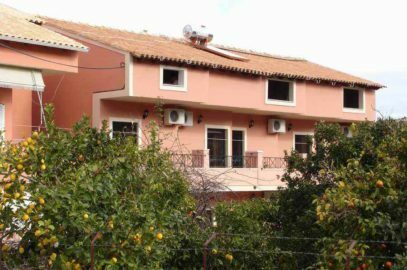 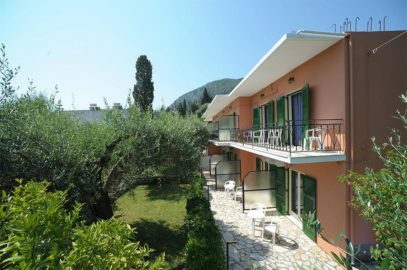 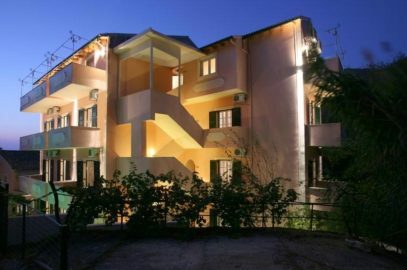 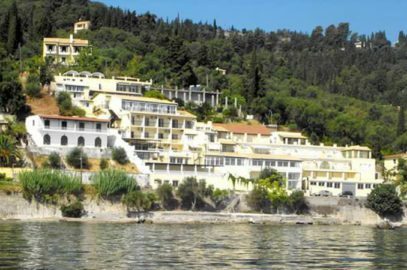 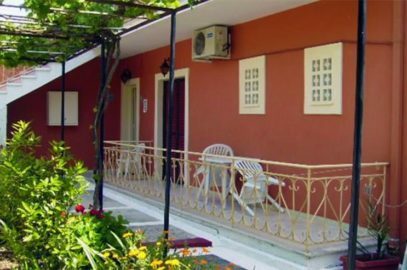 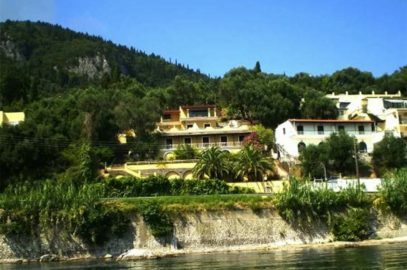 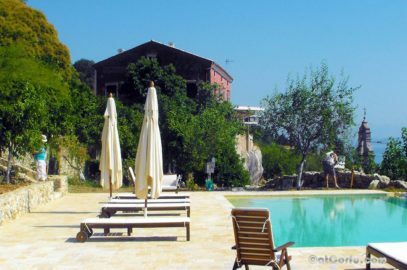 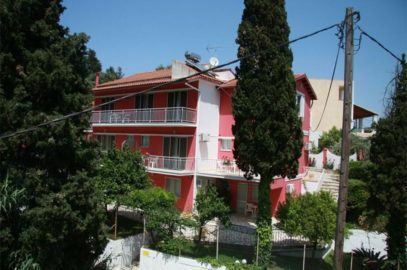 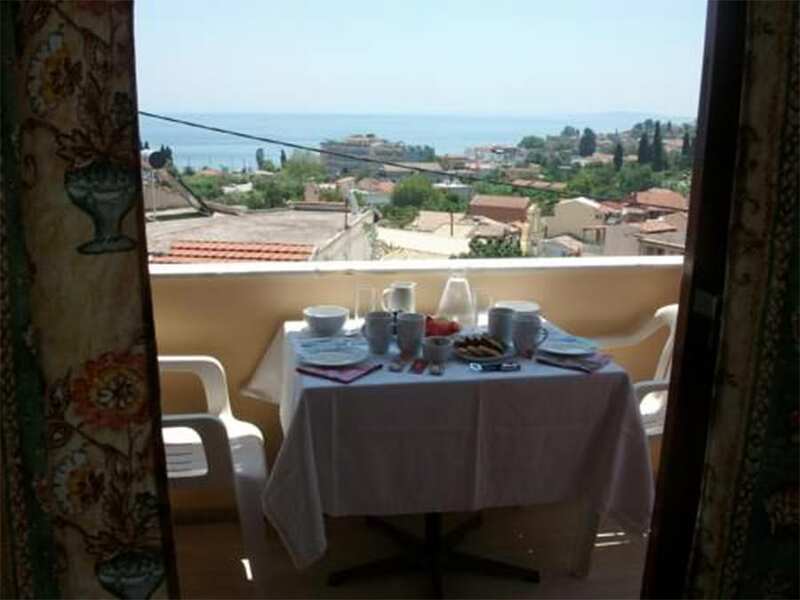 Situated in the picturesque centre of Benitses village, Roza Studios is surrounded by lush greenery and offers accommodation with a sea-view balcony. 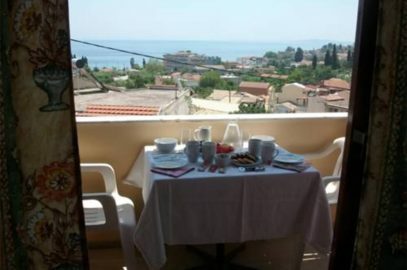 The nearest beach is just 5 minutes walk. 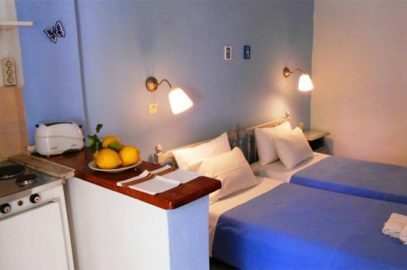 Studios at Roza are bright and simply furnished. 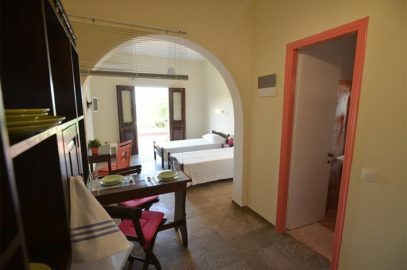 Each is fitted with a kitchenette with fridge, air conditioning and a private bathroom with shower.